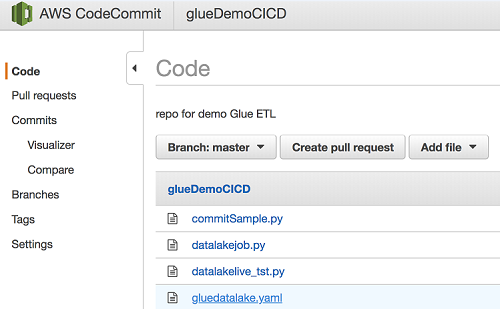 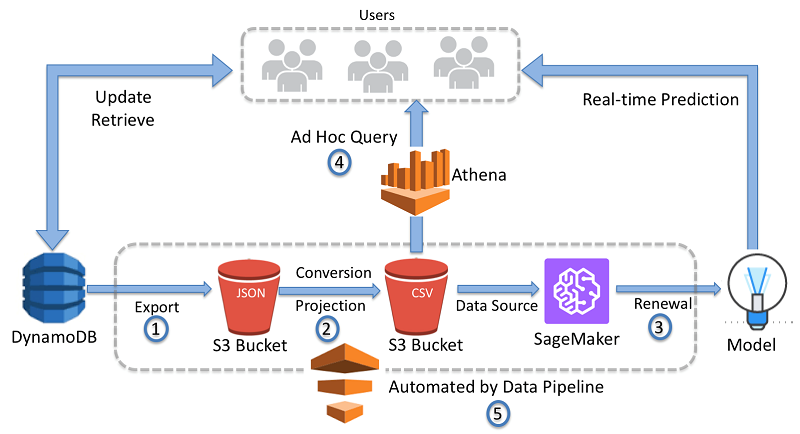 In this post, we demonstrate how to connect to data sources that are not natively supported in AWS Glue today. 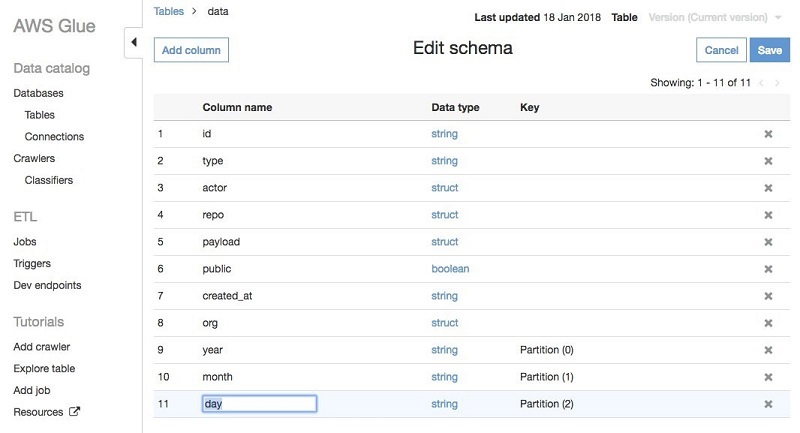 We walk through connecting to and running ETL jobs against two such data sources, IBM DB2 and SAP Sybase. 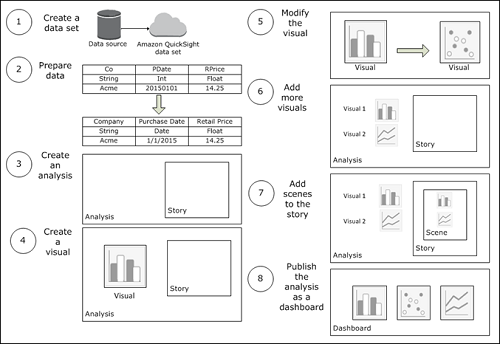 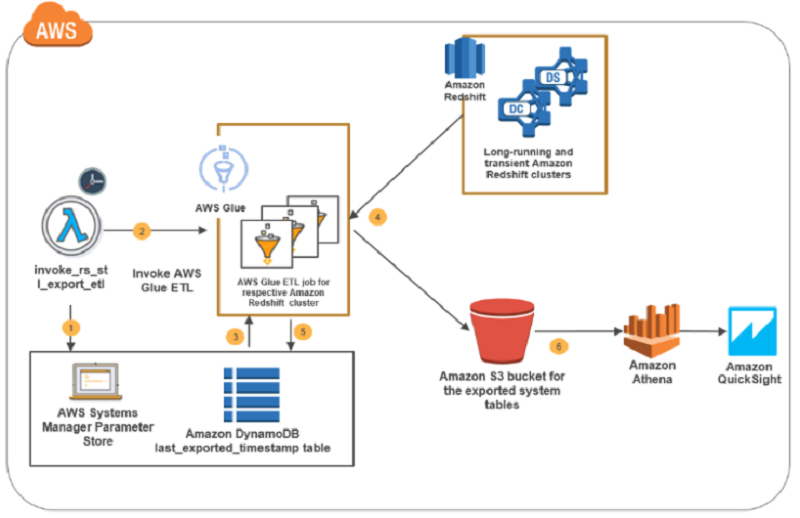 In this post, we show you how to efficiently process partitioned datasets using AWS Glue. 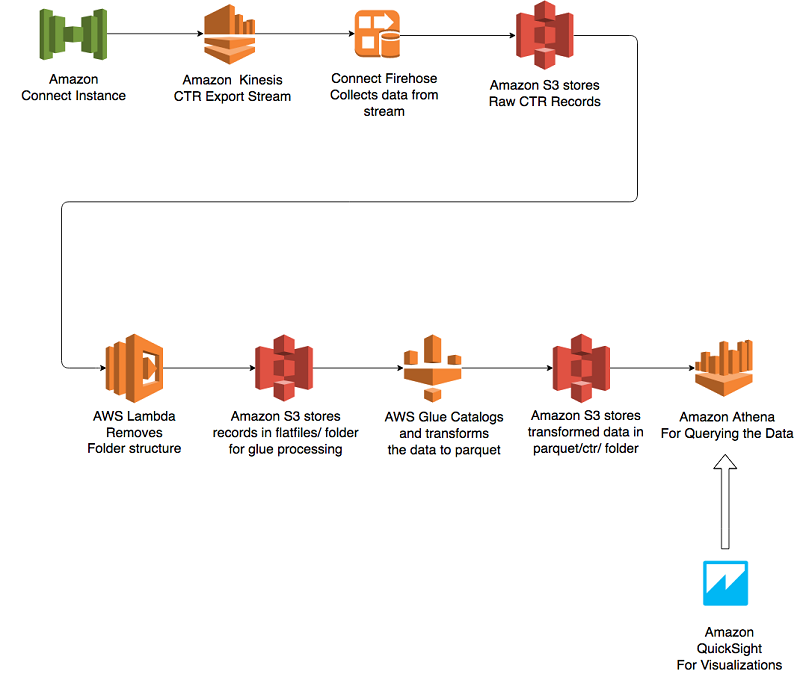 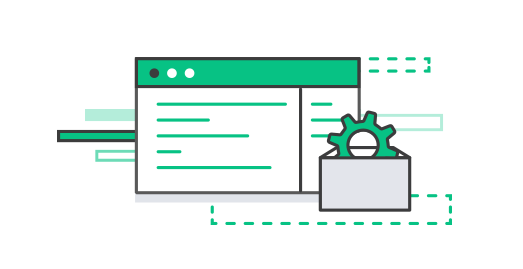 First, we cover how to set up a crawler to automatically scan your partitioned dataset and create a table and partitions in the AWS Glue Data Catalog. 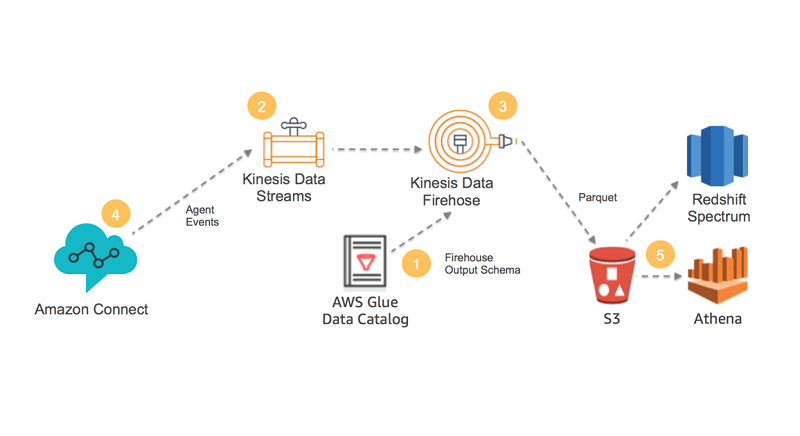 Then, we introduce some features of the AWS Glue ETL library for working with partitioned data.